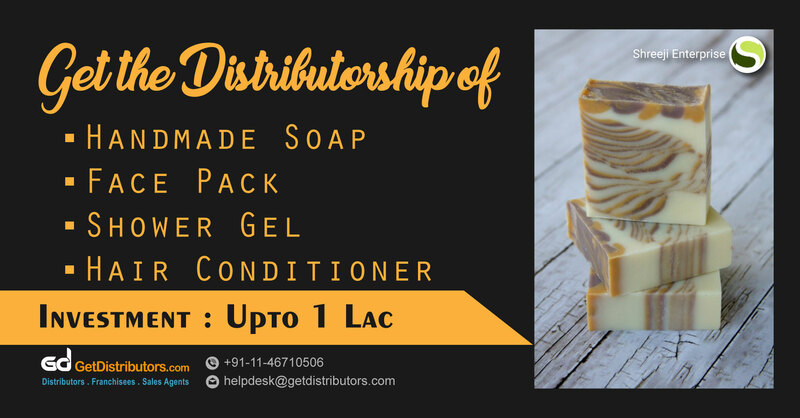 We, Shreeji Enterprise( India ) are an organization that is engaged in offering a wide range of healthcare and beauty products such as shampoo, Face Pack, Handmade Soap etc. Owing to optimum effectiveness, skin & scalp friendly nature, our products are foremost choice of people of all age groups across large parts of India. We require distributors to aid us in our expansion plans. This is an ideal opportunity for organizations looking to get a foothold in this sector.